The Wheeler Fine Gunsmith Equipment Anti Cant Indicator, 30mm has been designed to make sure that you can properly maintain your favorite weapon. Gunsmithing Gear from Wheeler is made using incredibly durable material that are guaranteed to last for an incredibly long time without needing to be replaced. 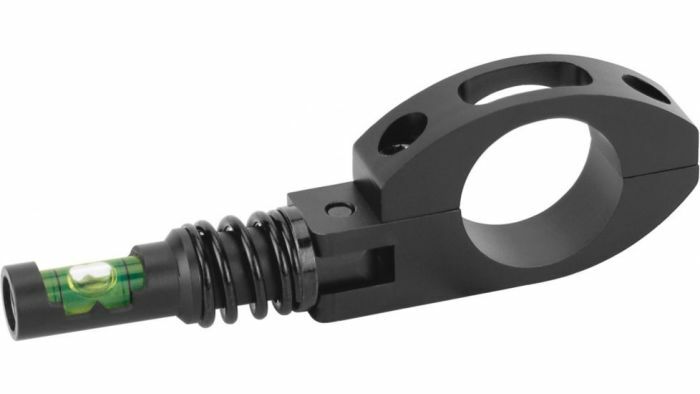 For a great way to work on your gun, choose Wheeler Anti Cant Indicator, 30mm.